Finally i found your reseort Jing , were planning to visit this summer. 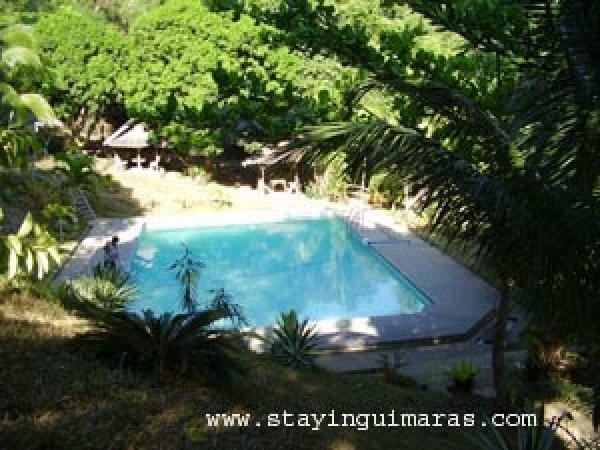 i would like to know the room rates(affordable room) good for 2. this will be on october 14-17, 2011..
We are planning to go this coming May 5 at Iloilo and side trip at Guimaras. Can i have your daily rates for 4 person for 3 days two nights. Thanks and More Power! Hello po, i hope you still remember me, thank you so much for accommodating us last December 2010. WE HAD A GREAT TIME, and we're looking forward to come this summer. I'm bringing my fellow officemates along with me. Thank you so much for the warm welcome po, and also for the awesome foods. I'll just contact you po by end of February. Thank you, thank you again. what is the lowest temperature likely to be in February? gud am..ds s daneth,hingi po sana ako ng cell phone no. nyo? ?